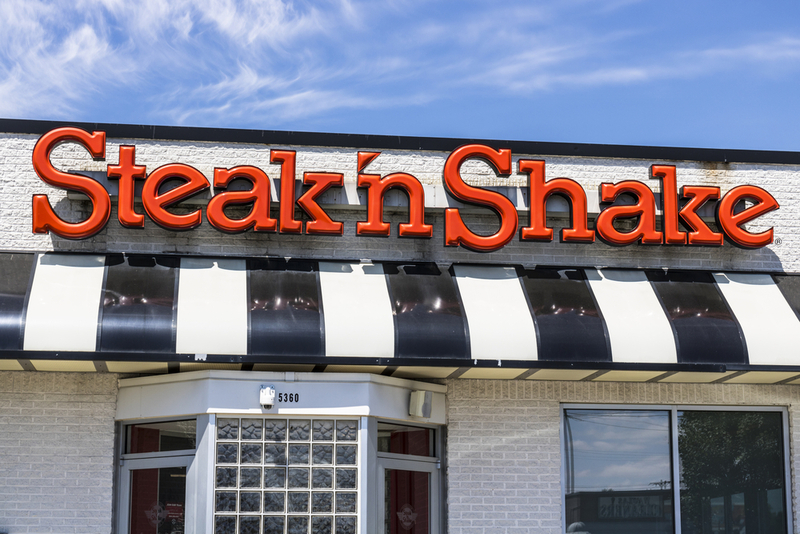 A jury verdict has awarded 286 Steak N’ Shake “managers” at the chain restaurant’s St. Louis, Missouri locations $2.9 million for unpaid overtime. 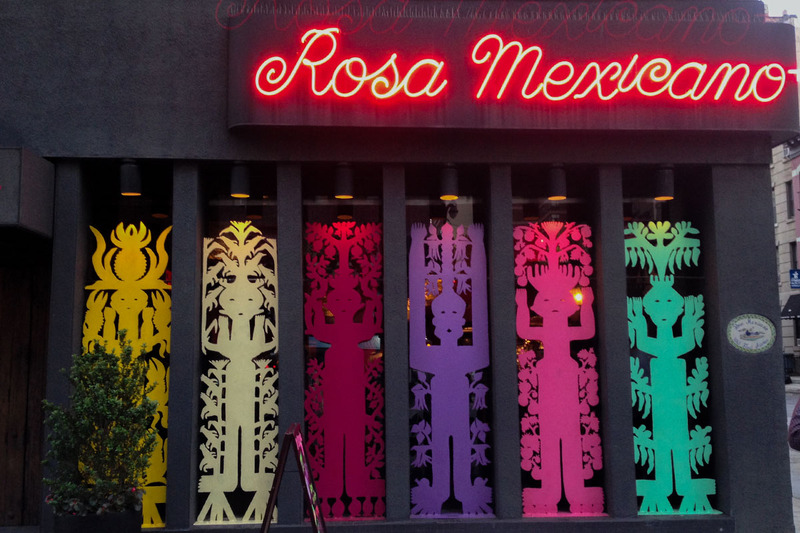 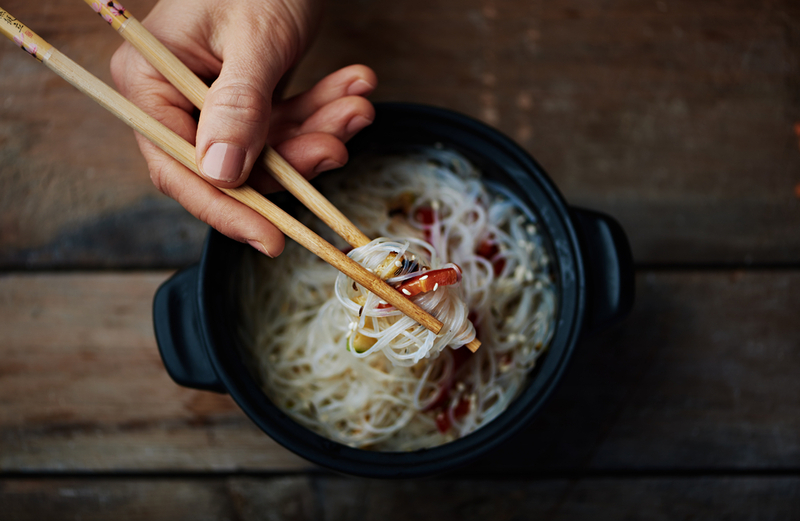 Sam Woo, a restaurant based in San Diego, California, will pay 18 employees $192,622 in back wages and liquidated damages for violating provisions of the FLSA. 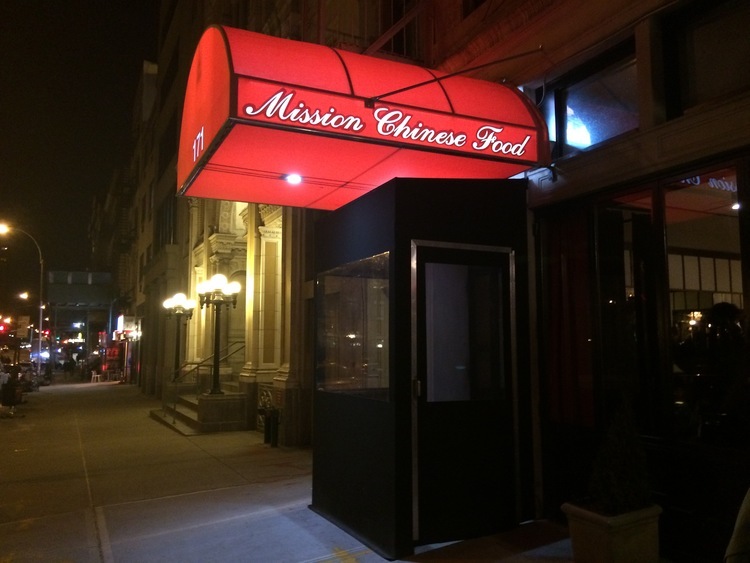 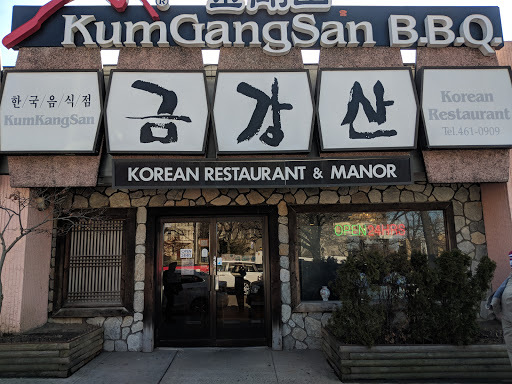 A Manhattan judge ruled that the owner of Kum Gang San fraudulently transferred his property to his wife in order to avoid paying a wage theft judgment. 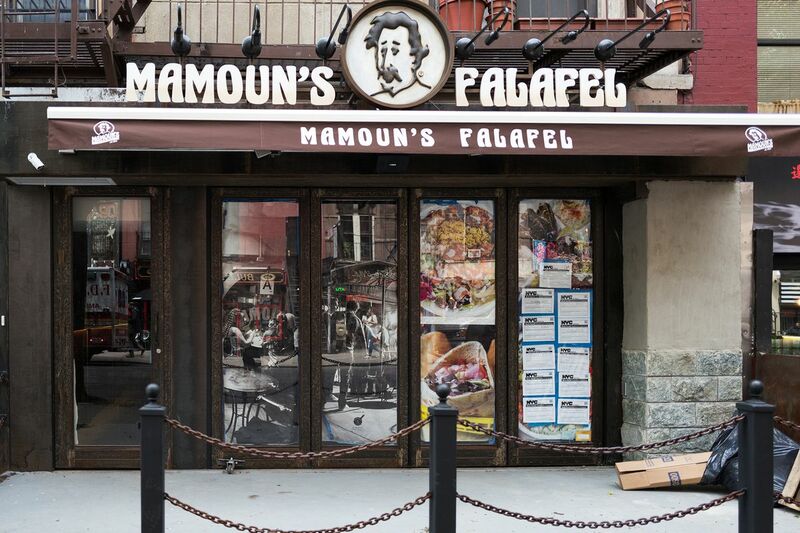 Pechman Law Group has filed two lawsuits against three locations of Mamoun’s Falafel in New York and New Jersey. 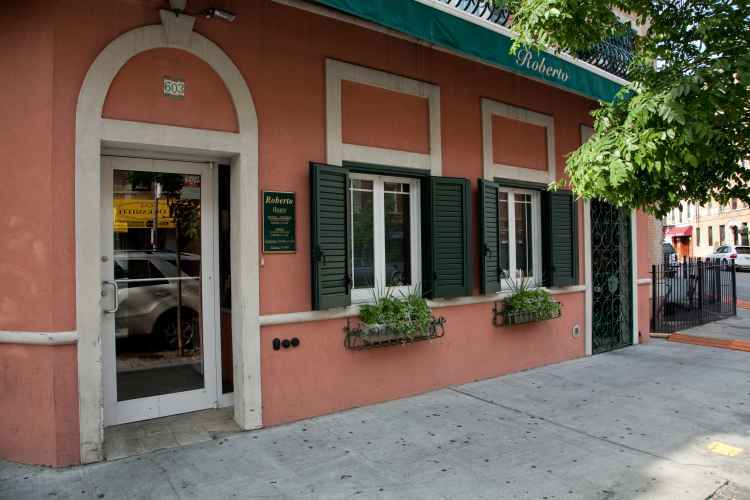 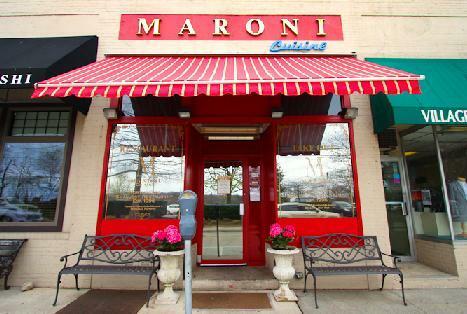 Roberto’s Restaurant, a famous Italian restaurant on Arthur Avenue in the Bronx, was sued a food preparer for unpaid overtime compensation and spread of hours. 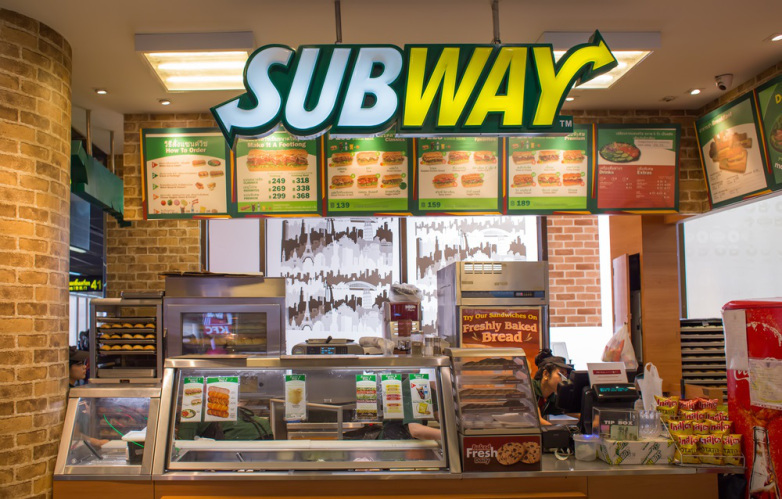 A SUBWAY restaurant located in Times Square has paid $42,500 to a sandwich preparer to settle a lawsuit alleging that SUBWAY did not pay him overtime pay. 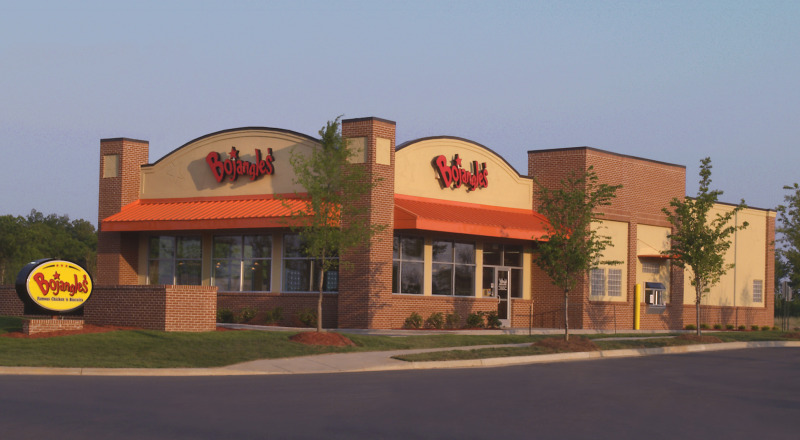 Two assistant managers who worked at a North Carolina Bojangles' restaurant are suing the famous southern food chain for failing to pay them overtime.